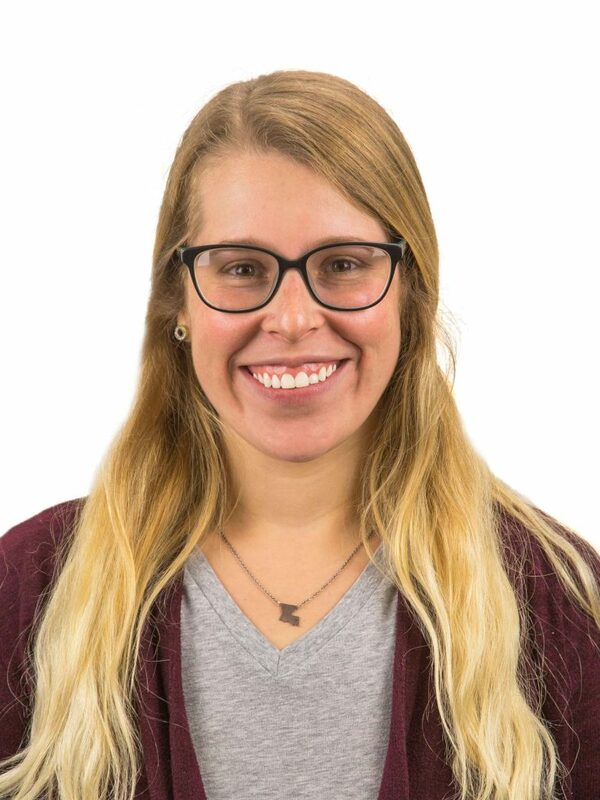 Credit unions occasionally seek out merger partners who will take care of their members and continue to provide them with access to credit union products and services designed to meet their needs. 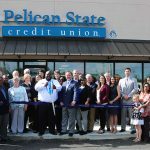 St. Jules Credit Union in Lafayette recently joined the Pelican family through a merger, and we couldn’t be more excited! Each credit union comes with its own history, and through these mergers, it’s important to ensure that their rich history is preserved for their members. More so, the team members at the branches come with their own stories from their years of experience at the branch. 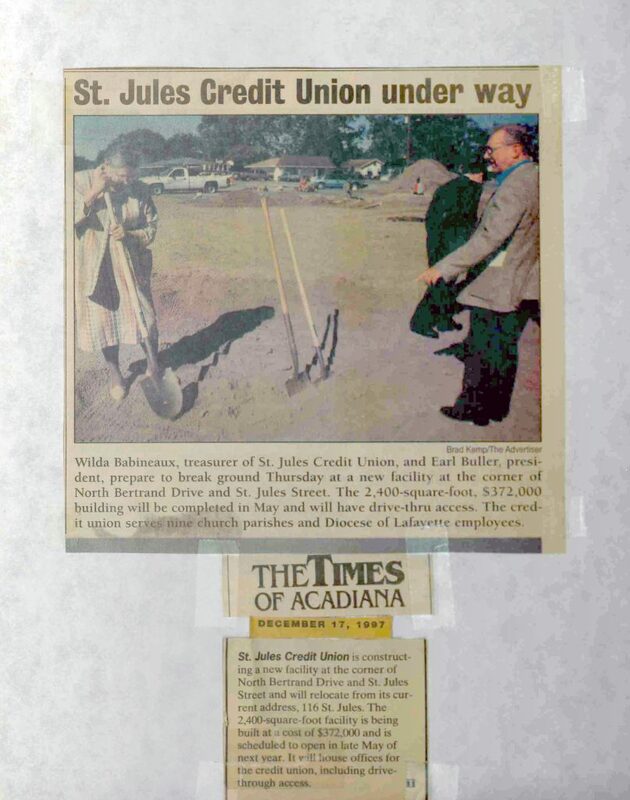 I’ve worked at St. Jules since 1994, so the history of the credit union is near and dear to my heart. 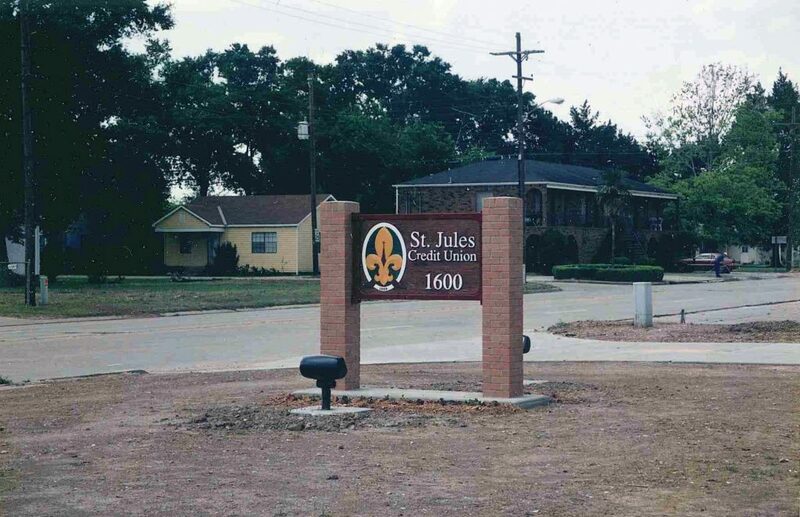 St. Jules was formed in 1968 by parishioners of the St. Jules Catholic Church parish along with their pastor, Father Ivan Arceneaux. 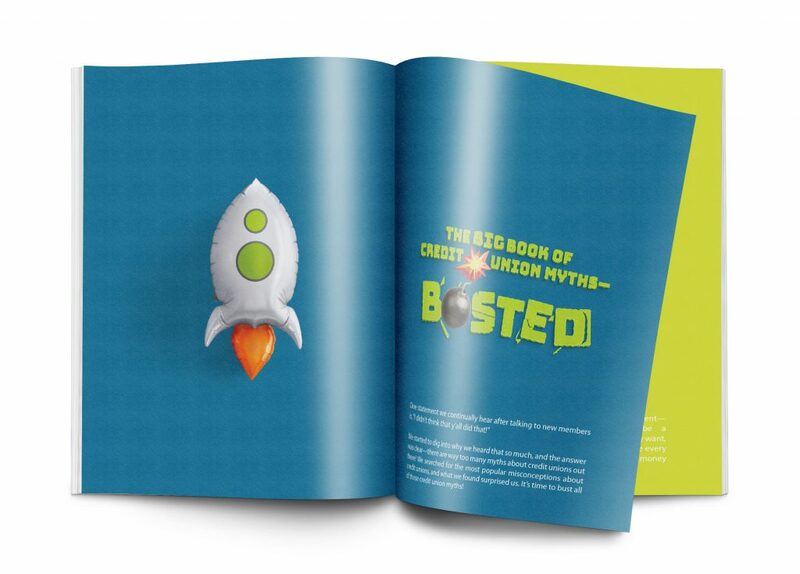 The credit union started with only 13 members who had one share each. They officially began to solicit membership by giving a quarter to each parishioner as they entered church and encouraging them to join the credit union with that quarter. 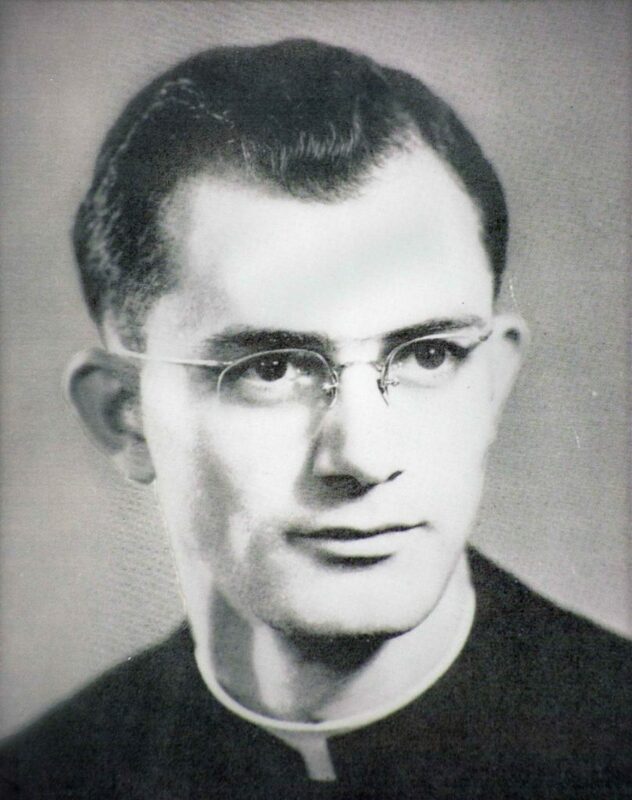 The idea of opening the credit union was the vision of Father Arceneaux, who came from St. Joseph’s Parish in Rayne and was a member of their credit union. He saw the need because of the many calls for help to St. Vincent de Paul. A lot of parishioners indicated that they appreciated the help at their time of need and would like to pay the debt back. 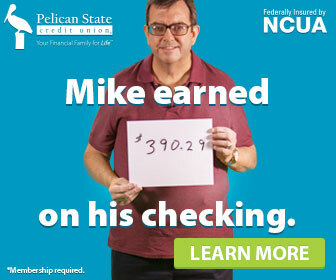 This made him realize that a credit union would be the answer. In its history, the credit union merged with the Lafayette Diocesan Credit Union and later St. Paul Credit Union. The credit union operated out of the St. Jules Parish Hall in a corner and later in two offices in the church hall. In 1997, an opportunity arose to purchase property down the street to build an office. 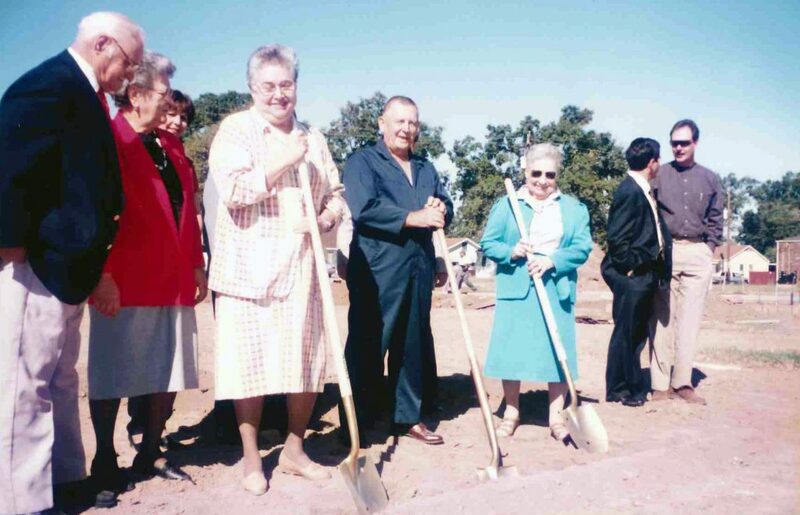 The building was dedicated and blessed by Father Wayne Duet in June of 1998 with many members in attendance. We carried this tradition of blessing the building through the years. 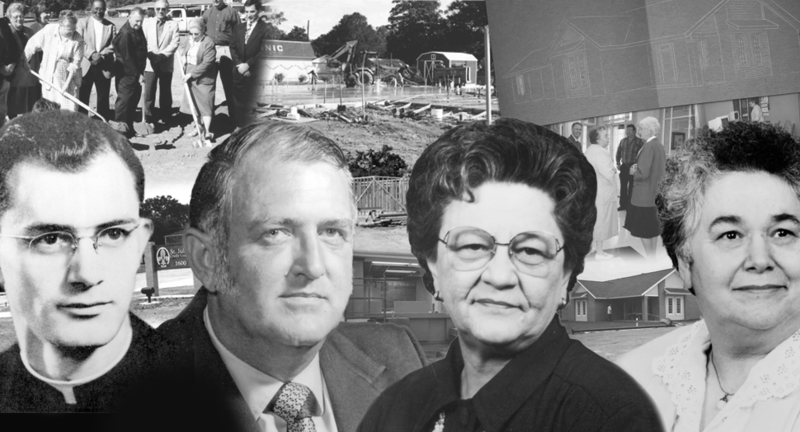 Mrs. Wilda Babineaux, one of the founding members, managed the credit union for 31 years until her passing on December 13, 1999. 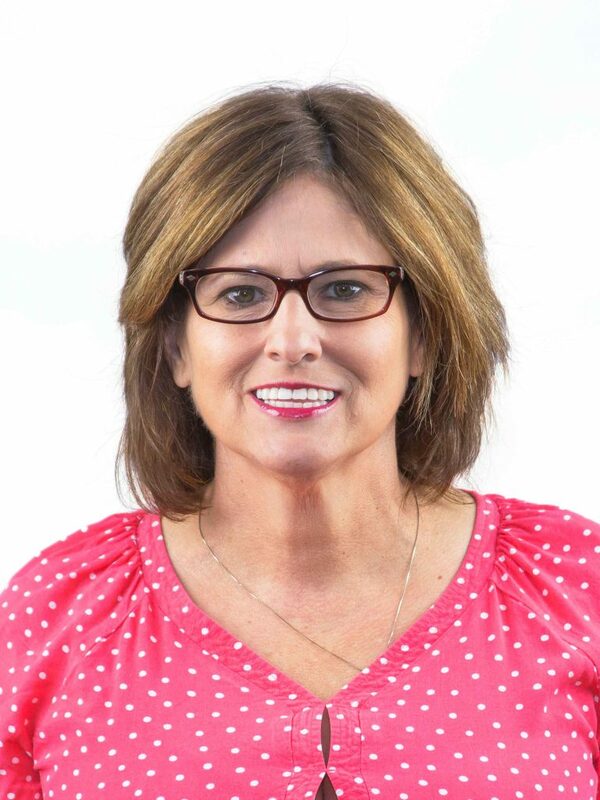 Mrs. Wilda embodied what a credit union is all about and was very active in all respects. A memory she loved to share was from the very first board meeting. She was given one sheet for the financial statement, and she erased so many times that she tore holes in the paper. My mom, Lou Dugas, joined the credit union in 1976 and retired in 2006 with 30 years of service in different capacities. When she retired, her title was Assistant Manager. I have many members that still ask about her. They tell me that she taught them to save, and they probably would not have a savings account if it were not for her. The credit union was blessed with knowledgeable board members and committee members that served the credit union for many years. I hold each and every one of them in my heart. 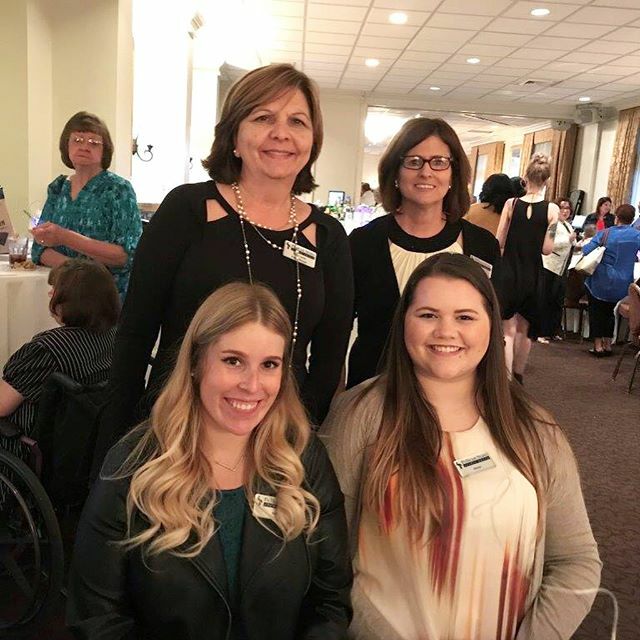 I joined the credit union in June of 1994 as a part-time teller and have worked in every position imaginable, including manager, for the last five years. 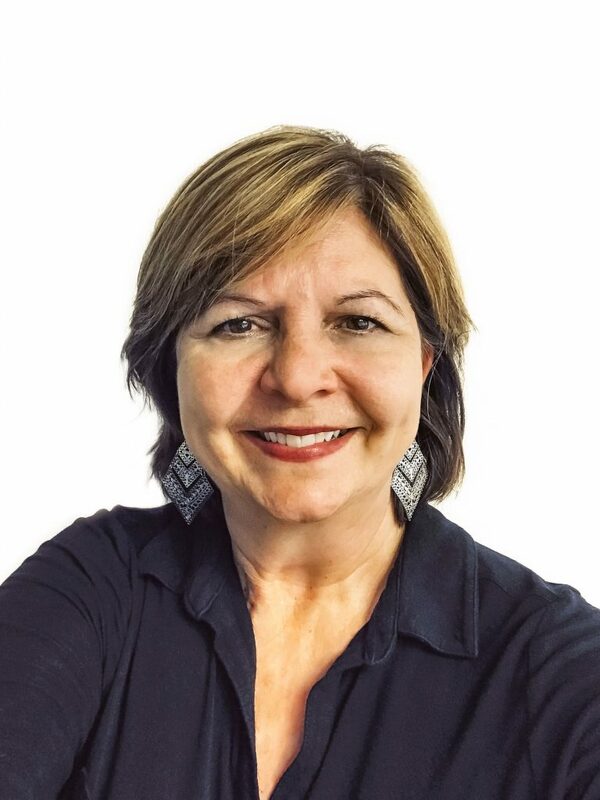 This June will make my 24th year in the credit union industry! I have loved watching my credit union family grow over the years and hope to serve them for years to come. My parents opened my account when I was five years old, around 1968 or 1969. I was the 149th member! 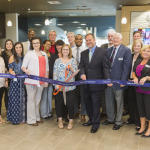 The credit union was like a close-knit family, and I always felt so welcome. All of the St. Jules CU members would go to the annual meeting every year. It was a social event. 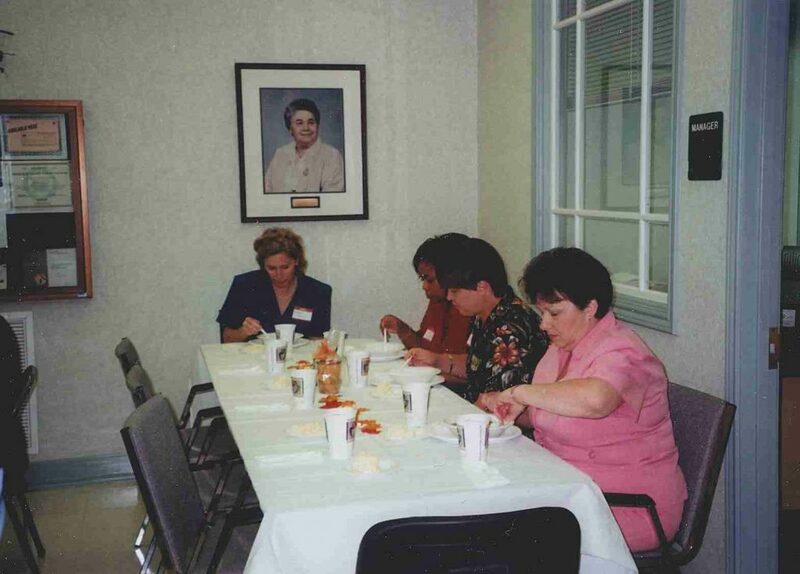 We all called it the “Spaghetti Supper.” It became a tradition to serve spaghetti. When we opened an account, the credit union gave members a “dime bank.” My parents would pay my allowance in dimes. Every time I filled the bank, I would stop by the credit union to make a deposit. I got my first loan with St. Jules Credit Union when I was 18 with the help of my parents. I was so excited to be able to purchase my first car. Since then, I have gone to the credit union for all of my loans. When I got married, I introduced my husband to the credit union, and he loved it as much as I did. Even though we moved away to Texas for several years, we called the credit union for our loans. When we would come in town for a visit, we would stop by the credit union to see everyone and say hello. We always received a warm welcome. 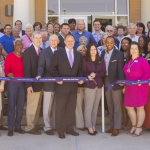 Not long after we moved back to Lafayette, the credit union purchased property and began plans on building their own building. 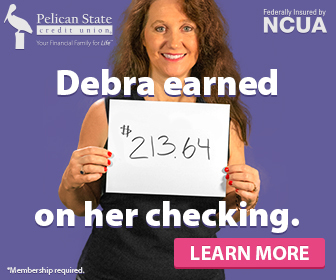 I was a stay at home mom, and they called me to ask if I would help out at the credit union a couple of days a week for about four hours per day. They wanted to train someone for when the new building was completed. My parents agreed to watch my children, so I accepted their offer. I’ll never forget—I started March 27, 1997. 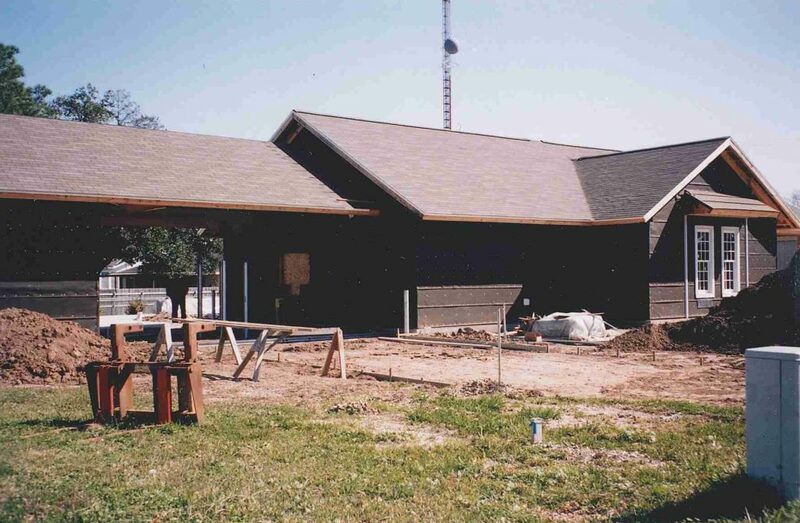 We moved into the new building March 1, 1998. Two days a week turned into three and then five, and before I knew it, I was working full-time. 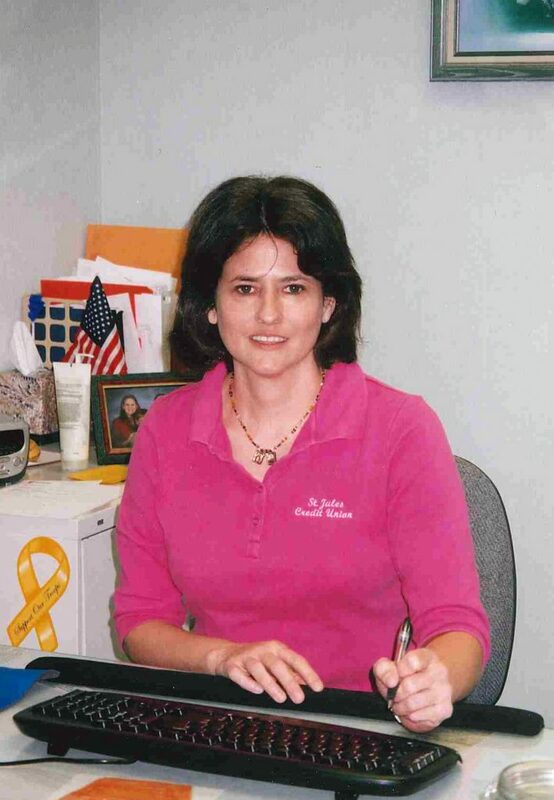 I loved working for St. Jules Credit Union. Even though we have many more members since opening in 1968, I have gotten to know many of them. I have enjoyed getting to know them and serving them. Every day I come to work is both challenging and rewarding. 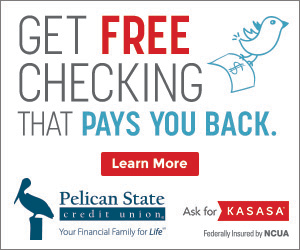 Although I will miss working for St. Jules Credit Union, I am excited about the merger with Pelican State Credit Union. 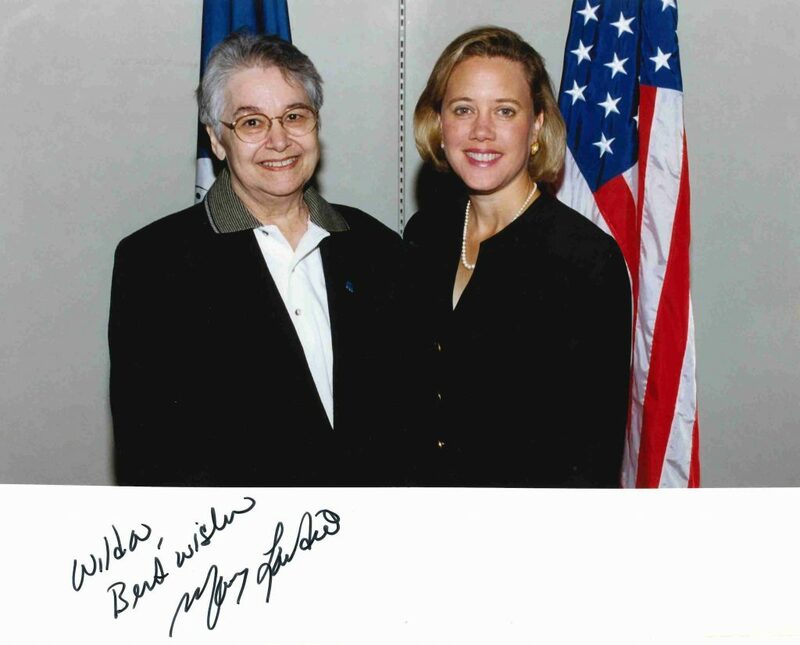 I look forward to many more challenging and rewarding years serving our members. I’ve worked here for three years—four coming up in June. I have been a teller since day one. My dad, Greg Howze, was on the credit committee and has been a member of St. Jules since 1998. My favorite memories as a child were the kid’s saving books that we had with our balances inside! Then in my late teens or early 20s, I was able to get my first car loan through St. Jules. Mrs. Diane and Mrs. Cathy have taught me a lot since I started working here. 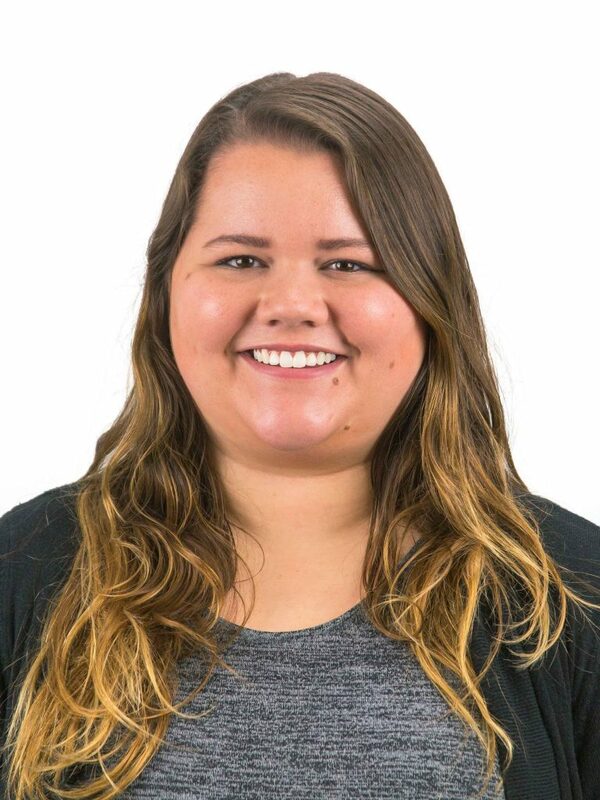 Haley has been the best co-worker and even better friend! They have become my family the past couple of years. I was a Member Service Representative at St. Jules Credit Union for a little over a year before we merged with Pelican State Credit Union. 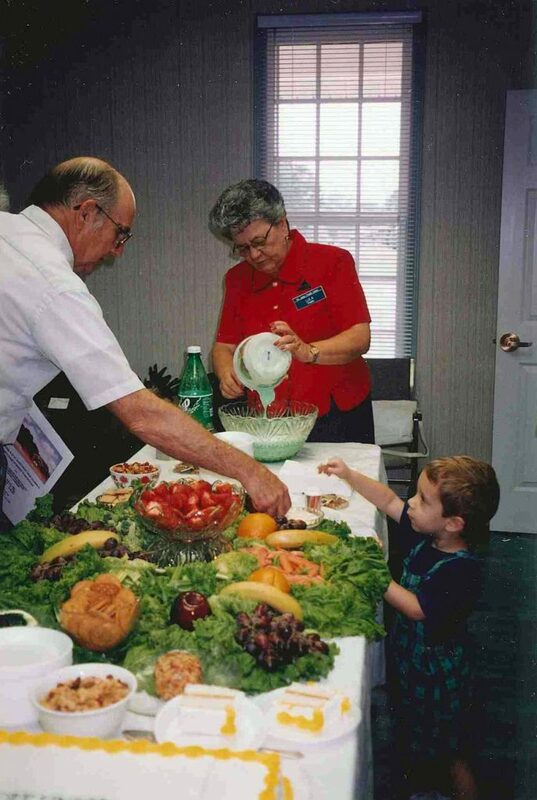 Since 1985, both my grandfather and my grandmother, Earl and Levonia Trahan, were members and very involved with both St. Jules Church and St. Jules Credit Union. At that time, St. Jules Credit Union was located in the church hall. My grandfather was on the credit committee from 1990 until the merger. On the day I was born, my grandfather opened my account at St. Jules, and I became a member. 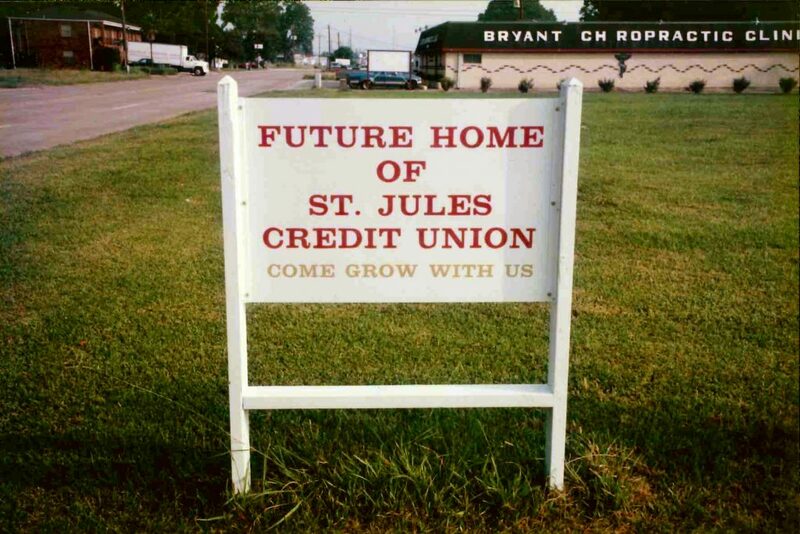 The best memories I have as a member of St. Jules Credit Union would have to be going in as a kid and remembering how awesome and welcoming the staff always was to me. I will also never forget the day I paid off my first car loan! Now that I’m on the other side of the counter, Mrs. Diane, Mrs. Cathy and Helena are all a part of my favorite memories. From all of our birthdays to being appreciated as a co-worker/employee, to having our annual meeting and every weekday in between, I will never be able to thank them enough for allowing me become a part of the St. Jules family! Visit our Lafayette at St. Jules branch to take in their rich history first-hand! 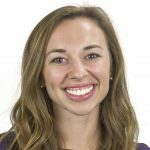 I’m one of Pelican’s Marketing Specialists, a Nola native and wife to Jon. Fan of slow mornings, coffee with friends, podcasts, stories and new adventures. I’m a natural encourager and full of whimsy.